Wishing you all a fab day!!! 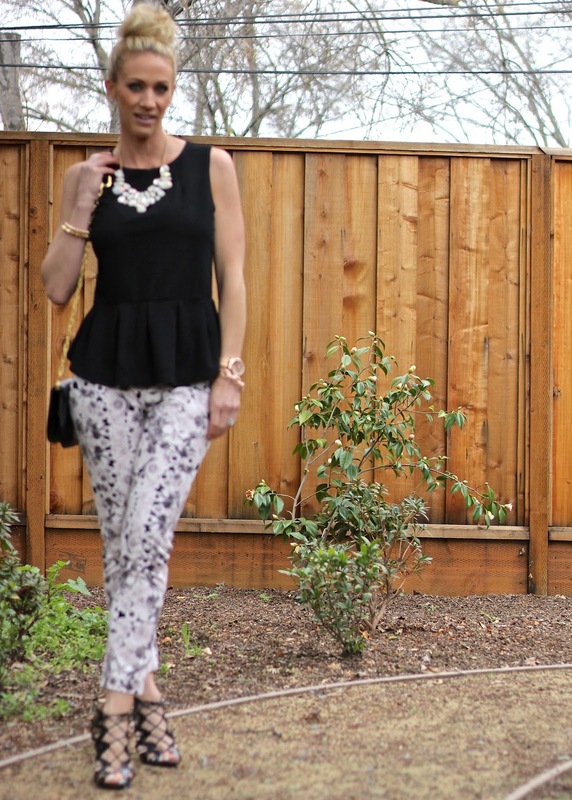 that jacket is so cute on you and it fits the peplum perfectly! Pretty as always... Love love your necklace and bag! Love your shoes! They are amazing. I love how you wore those shoes! Thanks for stopping by our blog!